Lee, who jointly appeared on the show with her current husband on Friday, claimed she suffered financial and emotional distress in her first marriage. She blamed her ex-husband, whose last name is Choi, for “using” her as a means of money making and leaving her debt ridden and vulnerable after their divorce. 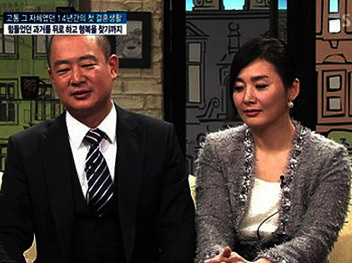 The SBS show no longer provides the particular episode featuring Lee online, as her remarks increasingly became controversial.